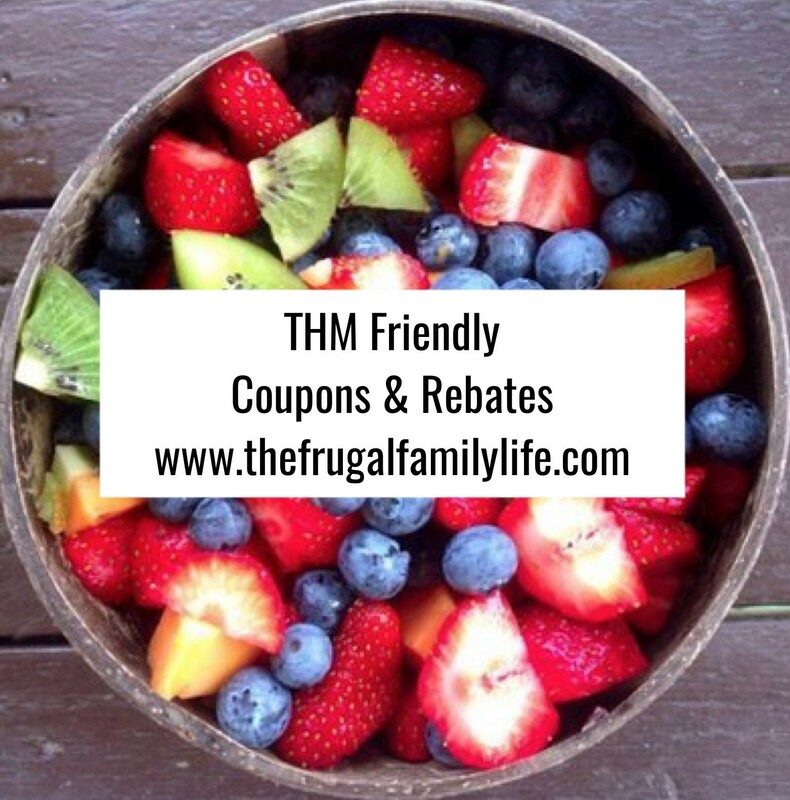 If you are Trim Healthy Mama, then I have a list of coupons for you! Who doesn't want to save money and be able to eat healthy too? Read how I lost 50lbs on THM! Each week (on Wednesdays) I will update this list for you so you can print the coupons or submit the rebates and save while grocery shopping! Another awesome cashback that I love is Checkout 51! *Here are more coupons preselected that are all THM friendly. Click on the coupons to print! *HOT* $10 Item from Hollar for ONLY $1 Shipped! **HOT** FREE $10 From Google Express! !